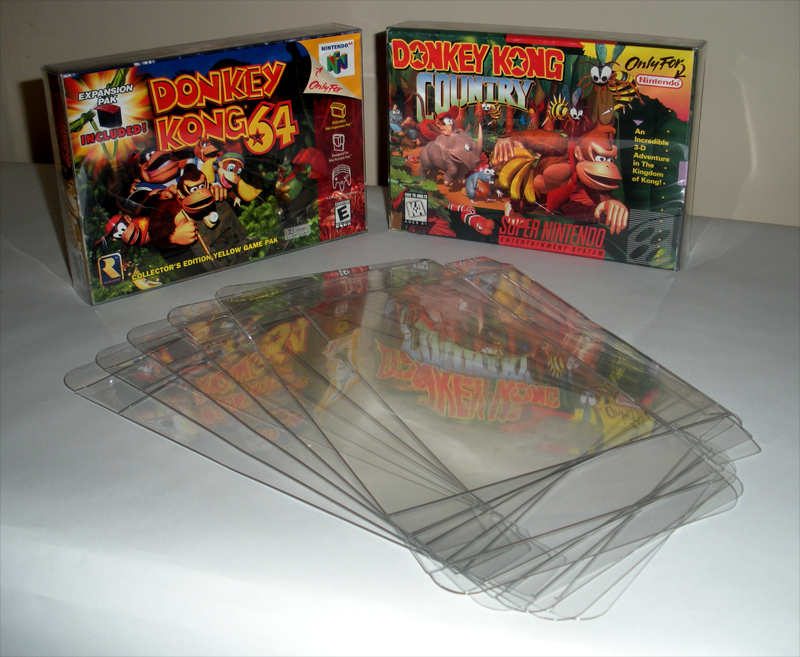 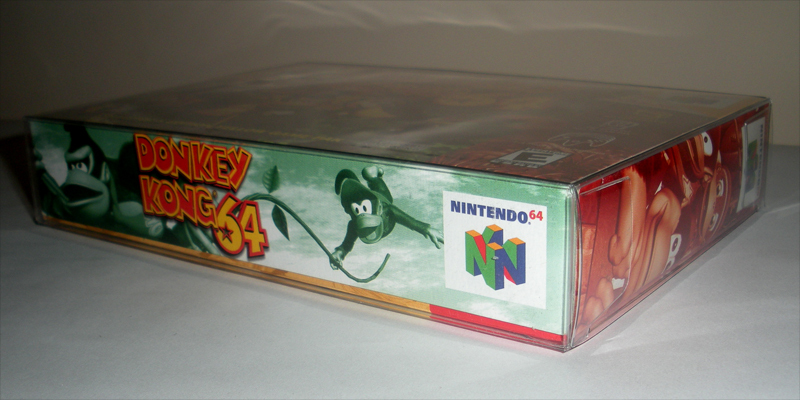 Categories: Box Protectors, Box Protectors - Nintendo 64, Box Protectors - Super Nintendo. Protect your investment as well as make your collection shine. 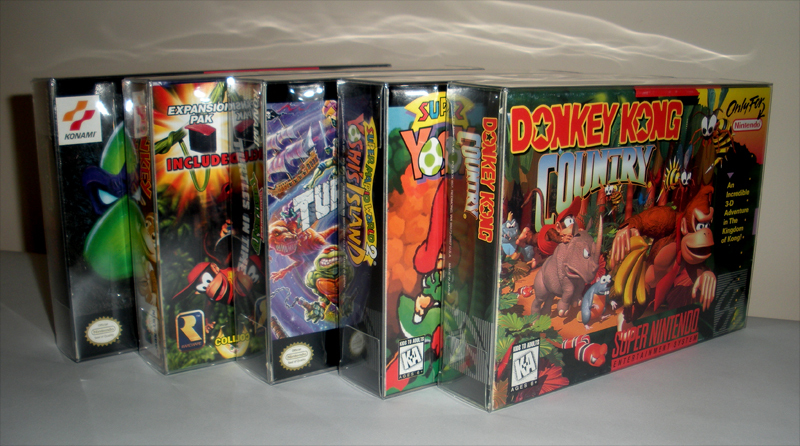 Box protectors are made of PET plastic and are acid-free and archival.